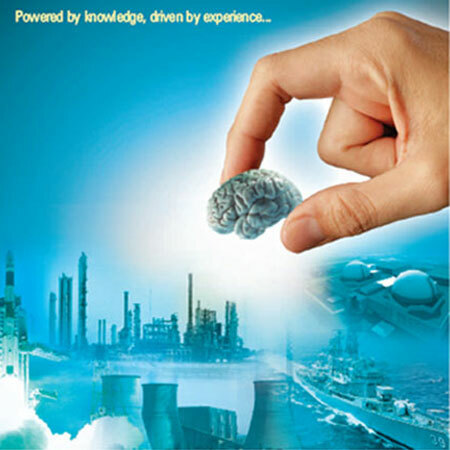 Walchand Technology Group (WTG) is an Advanced Technology & Engineering Solutions Group of Walchandnagar Industries Limited (WIL) powered by a dynamic and dedicated team of qualified and trained engineering professionals, with a judicious mix of experience in different fields and engineering projects. WTG has harnessed in-house knowledge and ability garnered from over 100 years of engineering achievements and experience, to provide a complete range of consulting engineering services. WTG has access to expert panels of agencies and consultants with specific domain expertise in civil engineering, nuclear engineering, electrical engineering, as well as controls and instrumentation. Adequate Software and hardware tools are available in WTG to undertake the design engineering. WTG covers the complete spectrum of process, mechanical, piping, electrical, instrumentation and civil engineering disciplines. Engineering Analysis for Stress, Seismic, etc. As Built Drawings & 3D Modeling. Preparation of civil tender, floating of inquiries to vendors and bid analysis for order placement. Nuclear application development projects ( Irradiation ).